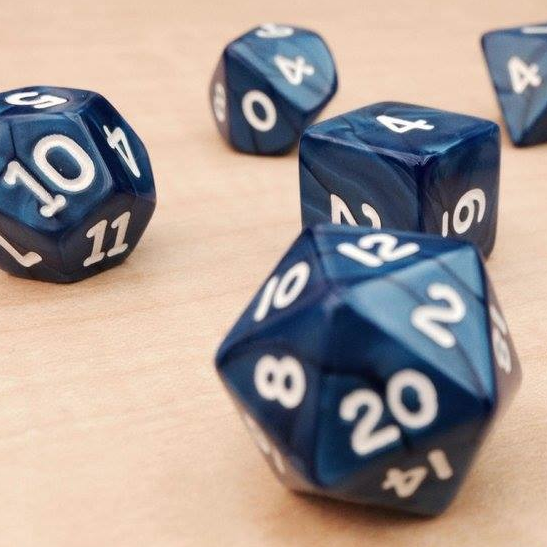 Crate Coins are Dungeon Crate's way of saying thanks to our loyal customers and subscribers. 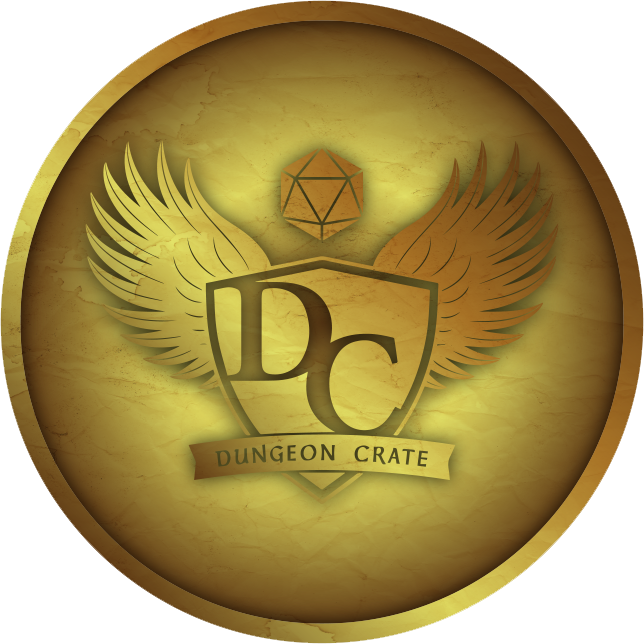 For subscribers, you'll find 2 Crate Coins on the side flap of each Dungeon Crate™ box. For non subscribers and online store customers, you'll get a Crate Coin card with each purchase from our online store. We'll be changing up prize items along the way, so keep collecting those coins! 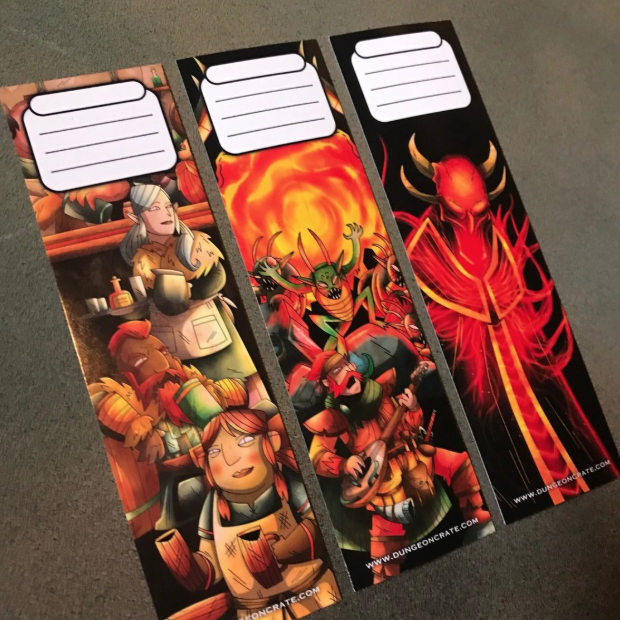 Just print out the image below, note the item you want, and snail mail it in along with the needed amount of Crate Coins (either flaps from the boxes or individual Crate Coin cards). That's it!